This 7th Edition provides comprehensive, detailed coverage of the morphology of teeth relevant to the practice of dentistry. Approaches to data concerning standards of teeth formation and dental age assessment are included, as well as helpful radiographs and illustrations of tooth development. This text is practical, complete, and a standard for board study and continuing practical reference. Revised and updated, this new 7th edition covers the latest developments in tooth form and function. 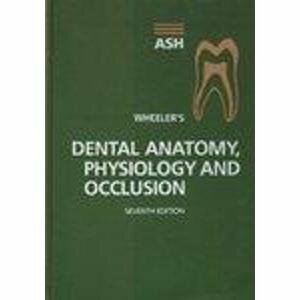 It aims to be a primary source of information which provides the reader with basic morphological terminology, dental symbolic systems, and fundamental macromorphology. It also includes data on the chronologies of the development of the teeth and their emergence into the oral cavity, including age of attainment, age prediction and maturity assessment.